Mango Smoothie with Agave Nectar - A recipe from Savor California, the online showcase for extraordinary gourmet foods and beverages from California. Photo by Danny Kim Photography. 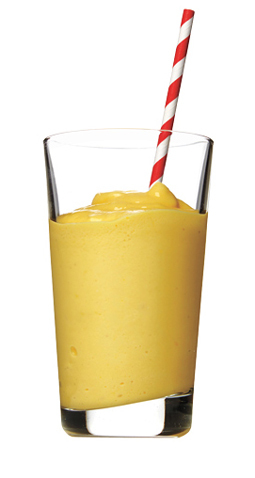 Puree the mango, milk, yogurt, agave, ginger, and salt in a blender until smooth.